Providing the highest quality products and service. 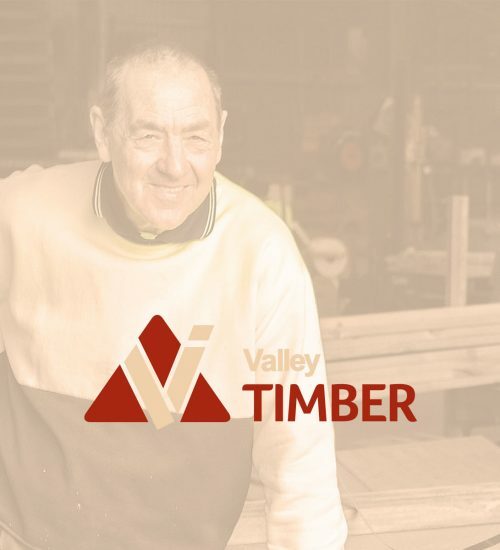 Valley Industries Timber employs over 20 Participants in the manufacture and assembly of a full range of hardwood timber products – for local and national customers. 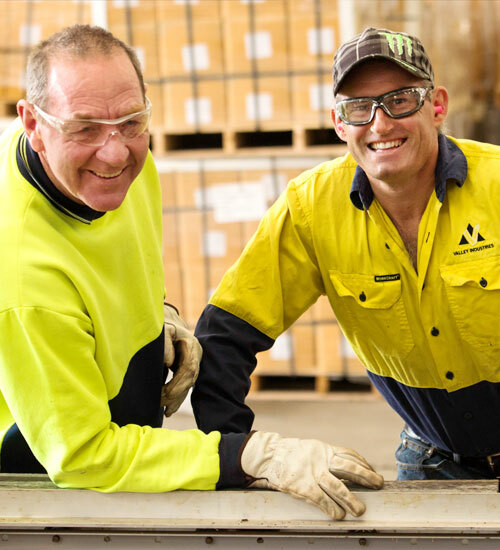 We hold a large range of standard sizes and also manufacture to customers’ individual specifications. 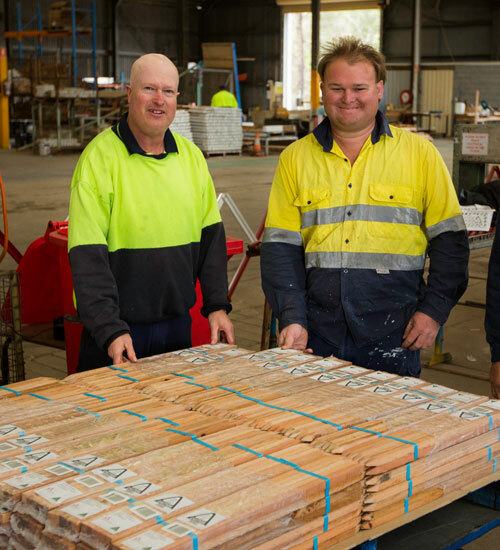 Our facilities offer Participants a safe work environment and the necessary training and coaching to enable them to produce high quality timber products with a sense of achievement and pride. 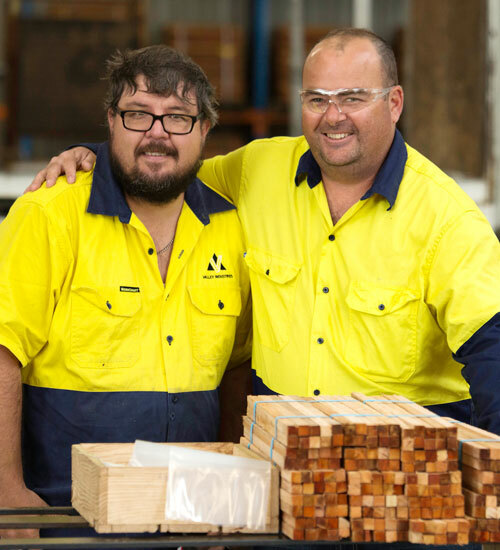 Our hardwood tables and chairs are available in a wide range of sizes to suit adults and children. Our Tiny Tots range is ideal for school playgrounds and BBQ areas.